Our extensive product range aims to blend innovation with pragmatism. 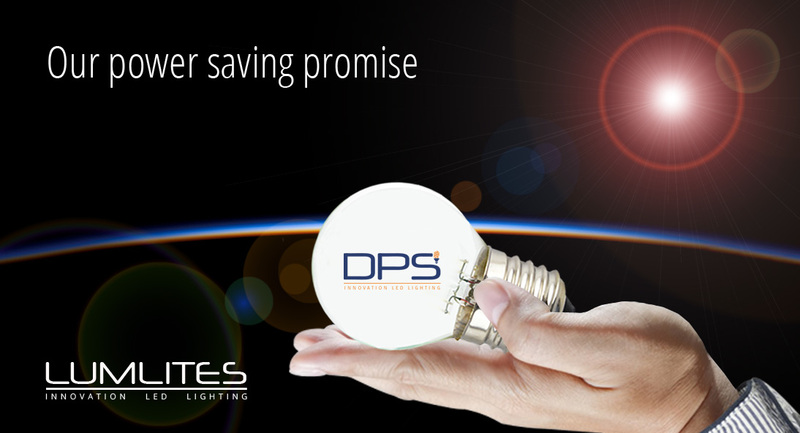 LED lighting is widely recognised for its power saving properties. 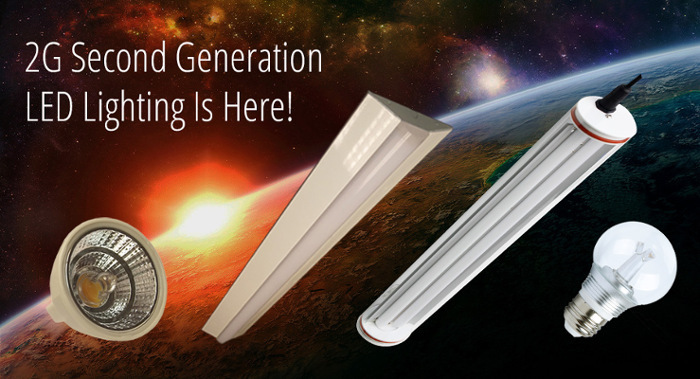 LED llighting uses just a fraction of the wattage consumed by more traditional filament lighting – replacing a 60W bulb in your home with an LED upgrade would mean moving down to just 6W. Even incorporating the relative expense of LED lighting, this massive energy saving is clearly a profitable outcome.